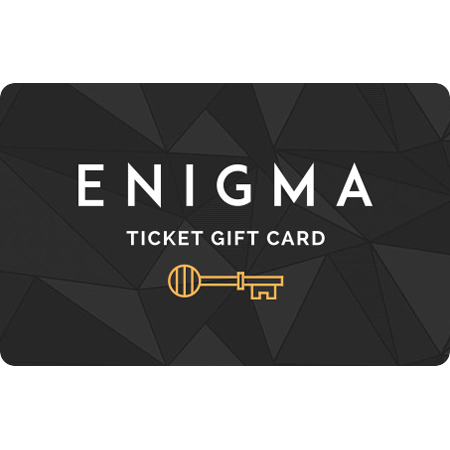 Each game featured here was created from the makers of Enigma Escape Rooms. Just as we take a lot of pride in our puzzle experiences, we also put that same passion into your toys and card games. Order $50 or more for free shipping. 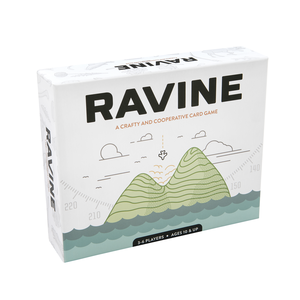 Ravine is a strategic and cooperative survival card game. You and your friends survived the plane crash, but will you survive the night? Work together to forage for food, craft a fire, and build shelters, but be wary: every step you take in the ravine could be one step closer to madness. Spaceteam is a fast-paced, cooperative shouting card game where you work together to repair your malfunctioning spaceship. Coordination with your team is crucial as you try to escape an impending black hole. Success is seeming just out of reach as you encounter one complication after another. Your only hope is to work together with your Spaceteam to repair the ship before it's too late. PEEK & PUSH is a 2-player strategy game that puts your memory to the test. Create a set or run before your opponent does, and you win! The game begins with all of the tiles face down. Peek to see the contents of a tile, or Push a row or column to shift the board. But be careful, don't lose track of tiles you’ve already uncovered! It’s your move, will you Peek or Push? PEAK playing cards feature Colorado mountains with elevations of at least 14,000 feet, known as Fourteeners. These mountains bring beauty and thrill to all who choose to explore them. Each card represents a different mountain, with minimal line art design displaying its unique shape and elevation. 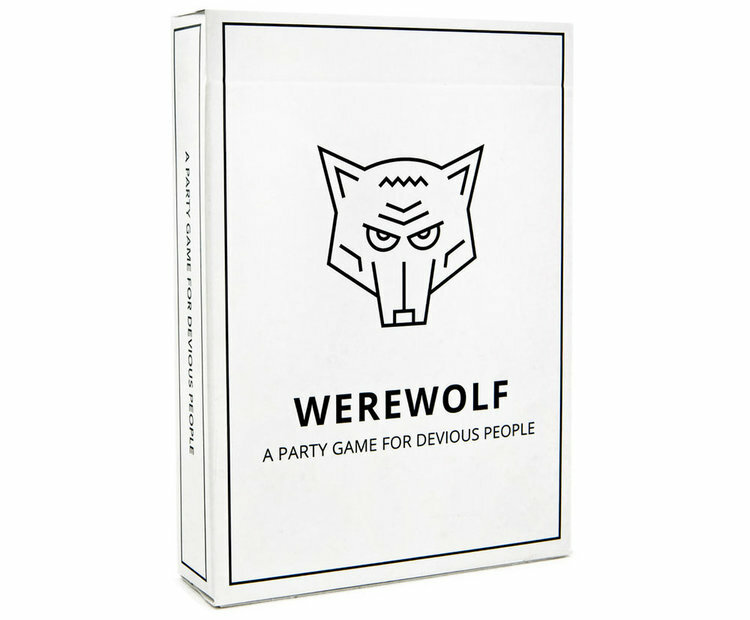 Our Werewolf deck comes with over 50 cards, allowing up to 35 people to play (enough for two simultaneous games as well)! The cards are made of casino-quality paper with a black core to avoid any see-through detection. Also includes: special characters like the Village Drunk, Alpha Werewolf, Witch, and Wild Cards so you can create your own roles. Give the gift of an escape room experience! We'll send you a ready to go card that will include a code to redeem tickets on our site. You can purchase gift cards separately here.